The Head Mens ICS Competition tracksuit is a lightweight and comfortable mesh lined outfit designed for racket sports enthusiasts. To keep you cool and dry the tracksuit has a main shell constructed from two layered fabric so that the moisture absorbed by inner layer can be transmitted to outer one where it is quickly evaporated. The tracksuit consists of a jacket that has a fully zipped front and pockets as well as trousers with elastic sides on waistband, adjustable drawcord and zip legs. 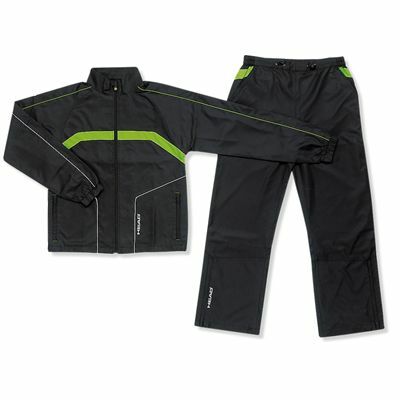 for submitting product review about Head Mens ICS Competition Tracksuit.